So, apparently I'm "the datalogger guy" for the Edgerton Center. 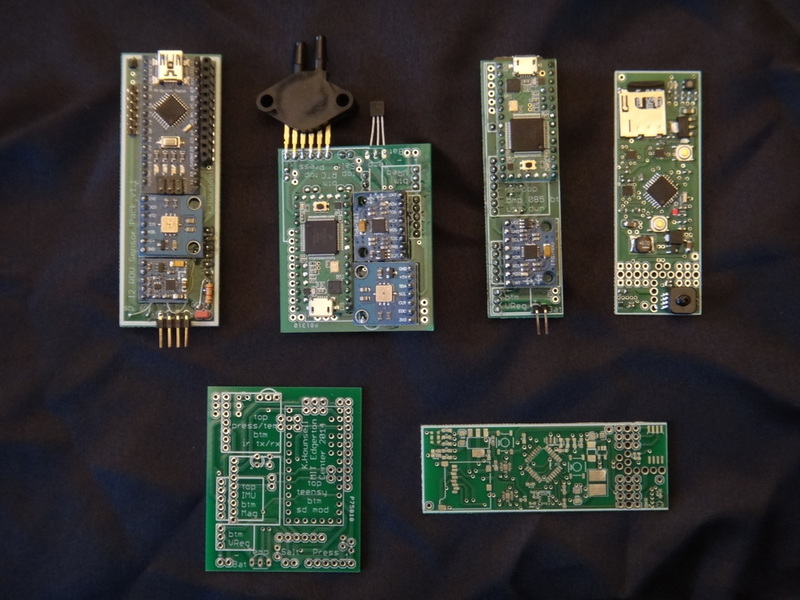 From top left: I2 ROV sensor pack (cancelled), General datalogger Rev 1 (limited run), General datalogger Rev 1 slim form factor (limited run), Seaglide datalogger (production). Various datalogger projects for the Edgerton Center. .BRD files, Arduino - based code, and assembly instructions available on request.